Painted Paper Paradise Art Workshop. 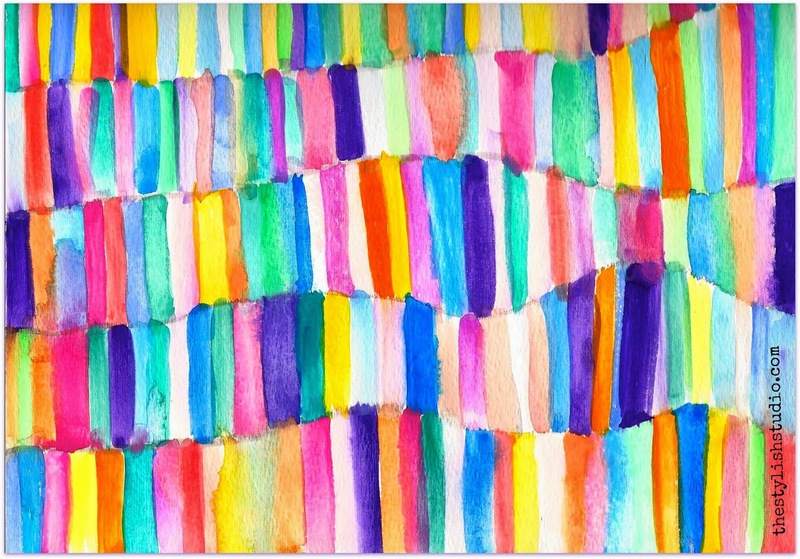 in watercolor paints on a dry sheet of watercolor paper. 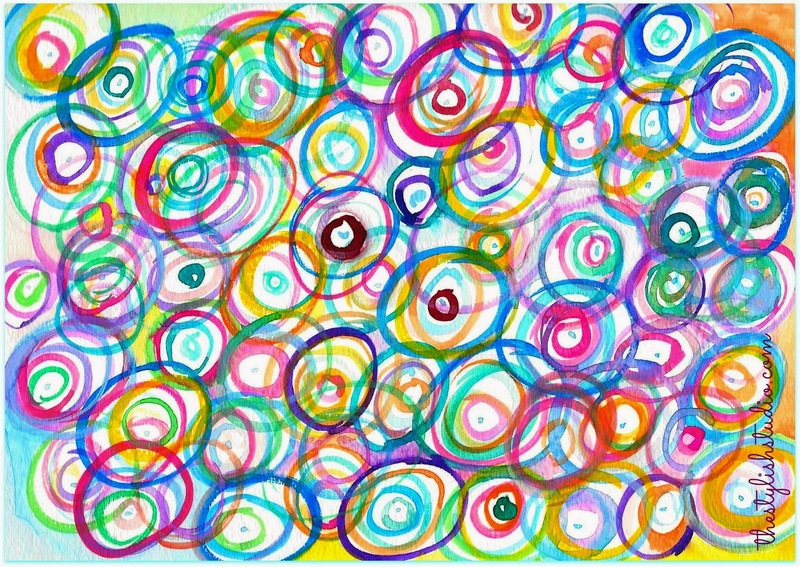 First I painted a few circles. It's not so easy to paint a circle with a paint brush, but I managed! 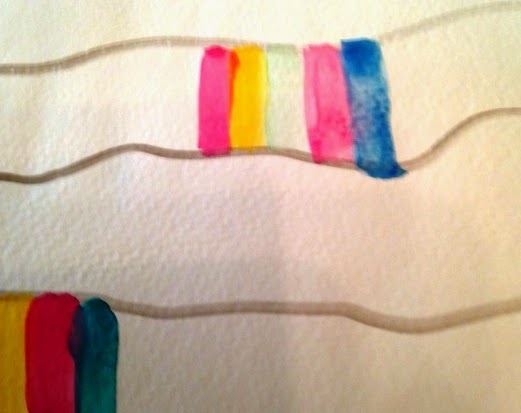 then make air-circles before lowering your brush onto the paper. ( then ) = a circle! 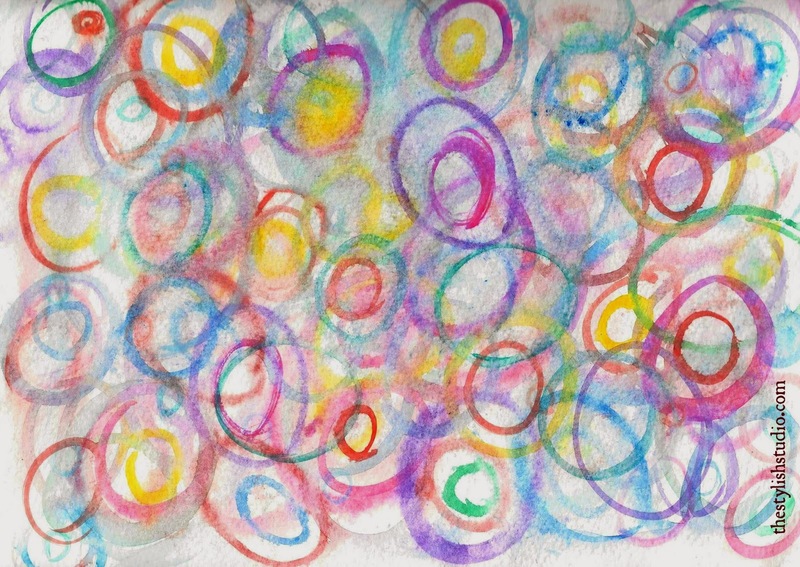 when I painted circles on a wet sheet of watercolor paper. How I love concentric circles! 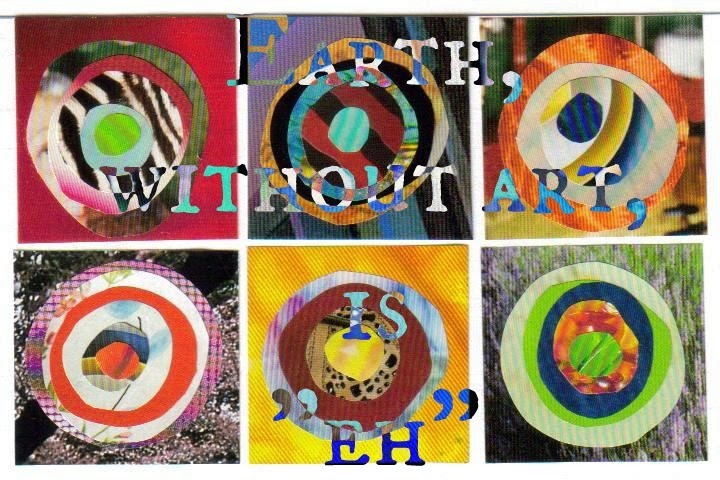 "Earth Without Art is 'Eh'"
It would be my dream come true if this art challenge would come back! Can you hear me, Aimee? My first lessons in painting paper backgrounds were heavenly! 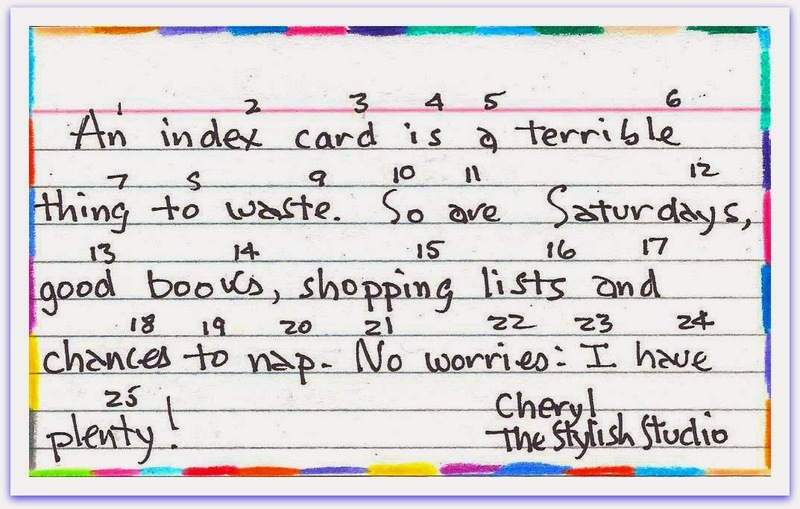 ~Cheryl Gee has reached the end of Spring Break but not her pursuit of creativity. Her next lesson in painting paper backgrounds is "Paint Play". Sounds to her like stripey, spotty, splashy, splattery and splotching paint heaven. 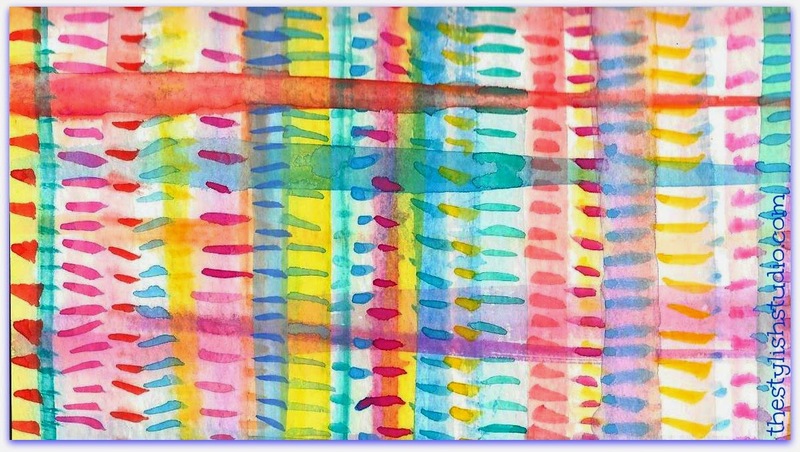 "Index Card a Day Challenge 2014"
I favor paper as an art medium. is my idea of how to spend some creative time! But one can't live by magazine paper alone. 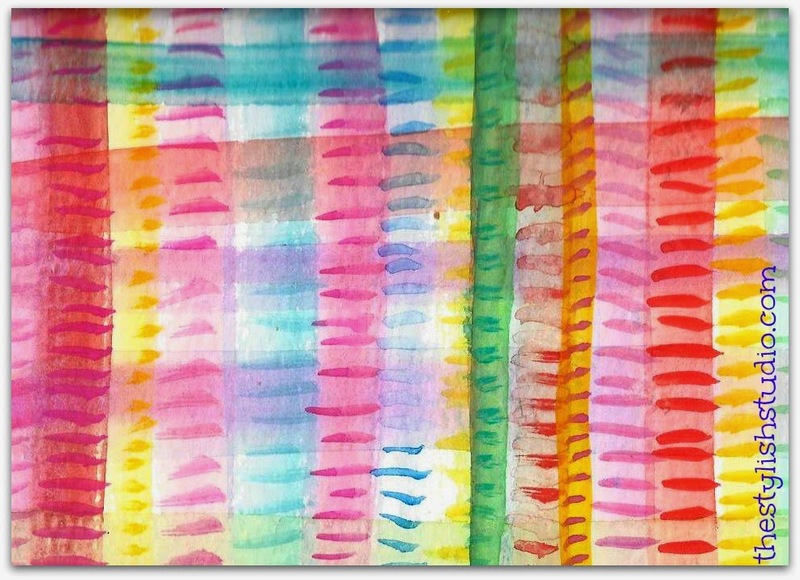 how to create painted paper backgrounds, so I'm in! Perfect for me! 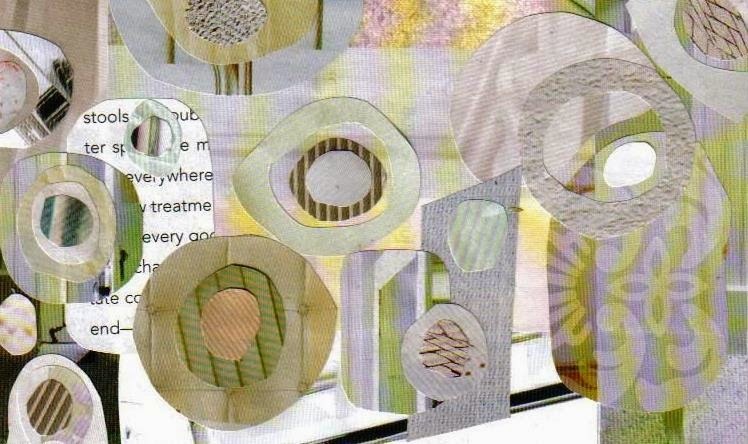 I need some painted paper backgrounds for my paper collages. First step: acquire some artist quality watercolors and paint brushes. but everyone has to start somewhere, right? to draw some undulating lines across the page. 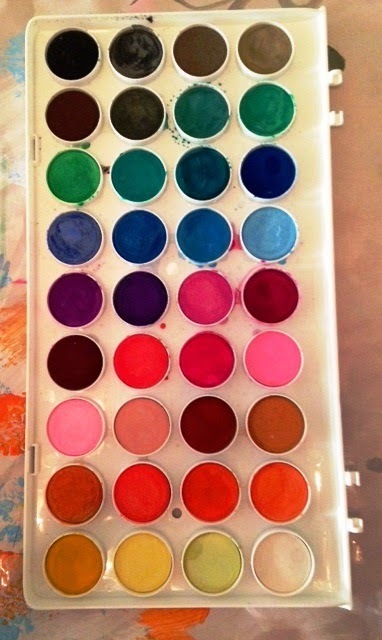 in order for the paints to mingle, mix, and blend. Here is when the paint did it's thing. The fluid quality of the paint is so surprising! Like riding a bike down a hill without brakes! Like walking in the dark! Gotta swish, Jellyfish! Have a great weekend! 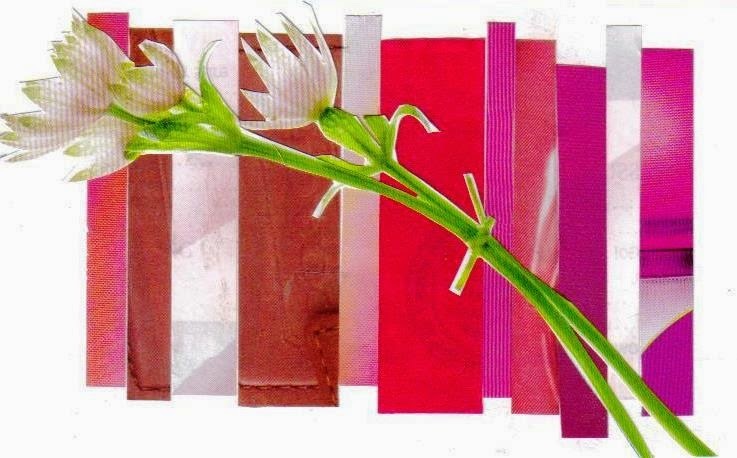 ~Cheryl Gee is a school librarian and mixed media artist who knows that paint flows where paint wants to flow. She's okay with it. ~This painted paper paradise is shared at Serenity Now's Weekend Blogging Weekend Link Up and Saturday Show & Tell at Be Different Act Normal. ~Cheryl Gee wonders what's your opinion, Minion? 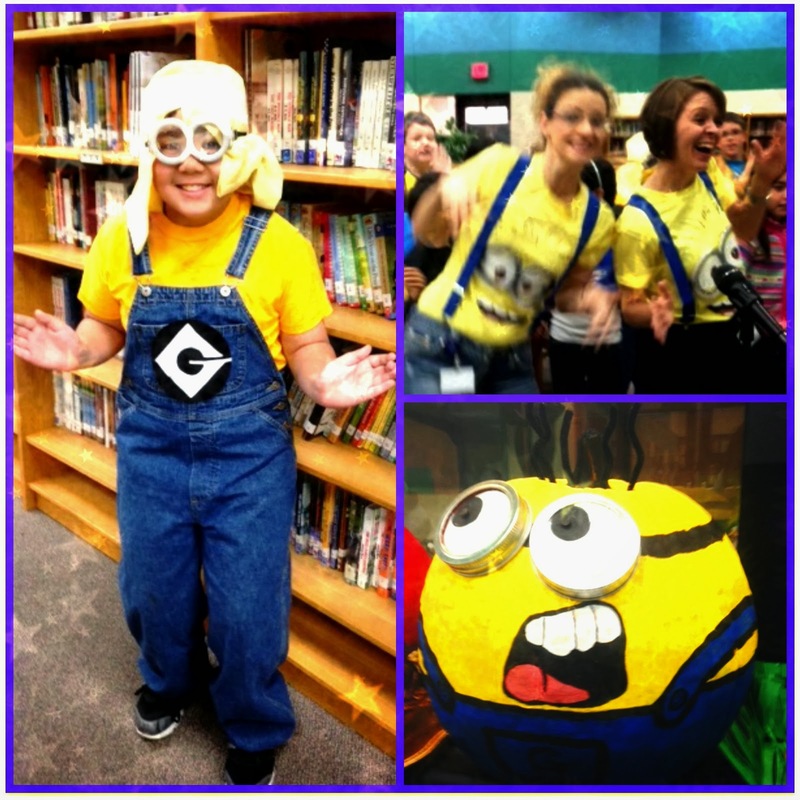 She loved the 'I'm Happy Day' at the creative school where she is teaches and pursues creativity, happily. 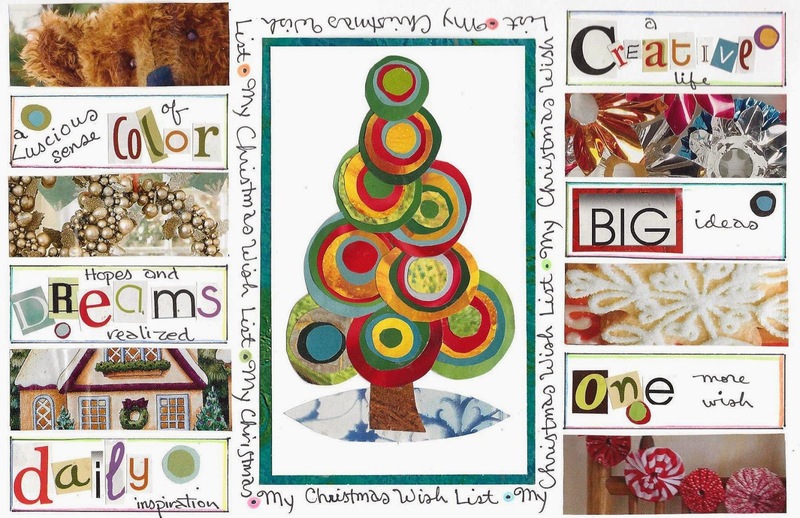 ~This wordless happiness is shared at the Wordless Wednesday Link Up. 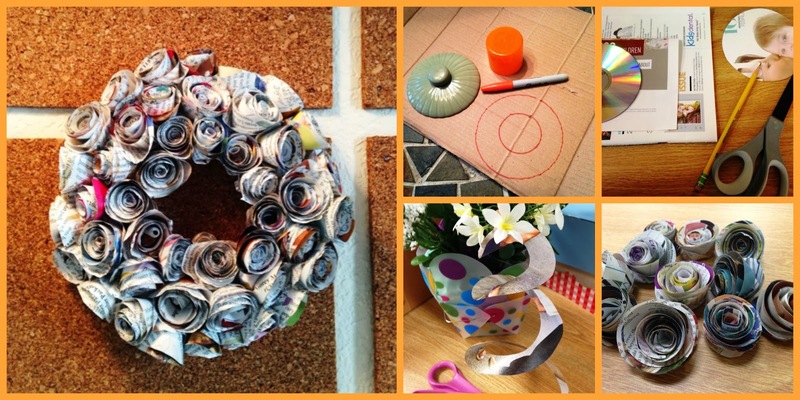 ~Cheryl Gee took some time to re-use, re-cycle and re-member how to make paper roses.